Tell us about your experience with this online video, click here. 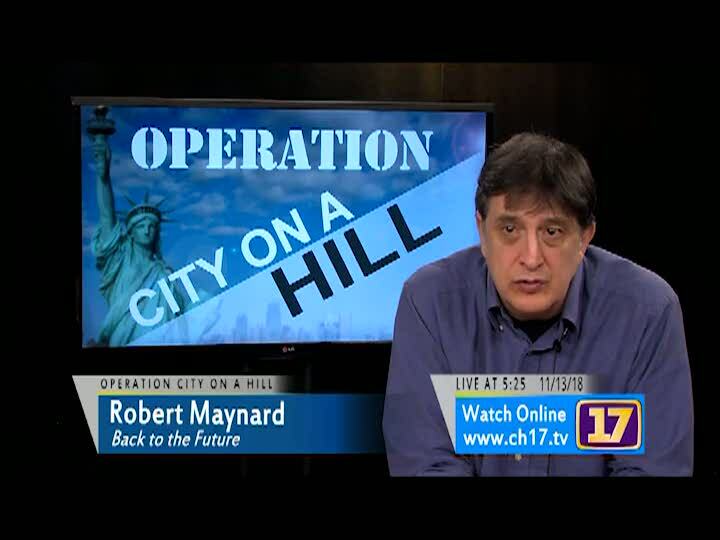 Host Robert Maynard talks about the transition to a "digital economy" and, how in many ways, the trends we are seeing represent a return to the decentralized "Jeffersonian age." The centralizing processes that accompanied "the industrial age," with its dependency on large institutions, are being reversed. Channel 17 staff and CCTV do not necessarily share the opinions posted in the comments below.